Have you dreamed about performing at a national event? 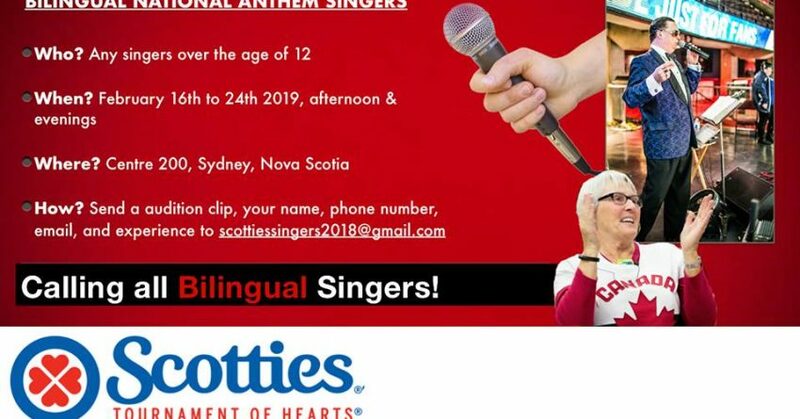 The 2019 Scotties Tournament of Hearts is taking place in Cape Breton and we are looking for bilingual singers to sing our National Anthem at various opening/closing ceremonies The dates are February 16 to February 24, 2019, at Centre 200! 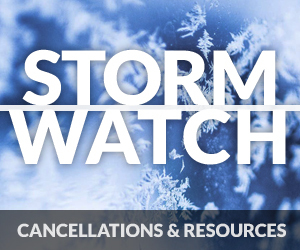 To participate, we would need you to be available afternoons and evenings. DEADLINE FOR SUBMISSIONS: JANUARY 4, 2019! Open to anyone over the age of 12. Please note: Any travel and accommodation costs are the responsibility of the singer.